Gerry Leonard - the guitarist who performs with David Bowie - has claimed that the chances of a tour to coincide with the release of the rock and pop icon’s comeback album ‘The Next Day’ are ‘50/50’, fuelling speculation of a roadtrip. Bowie surprised his legions of fans at the start of the year, after unveiling a brand new single - ‘Where Are We Now’ - and a brand new album, his first for 10 years. Of course, with a new album on the way (it’s released March 11th here in the UK), rumours of a tour have been circulating the web, and ahead of his second single release in ‘The Stars (Are Out Tonight)’, his bandmates have revealed that the chances are 50/50. No official plans have been announced yet, so we’re going to have to play the waiting game - our least favourite game - to find out whether Bowie hits the road or not. Would you like to see Bowie tour? Let us know in the comment section below. A new David Bowie box set has been announced. 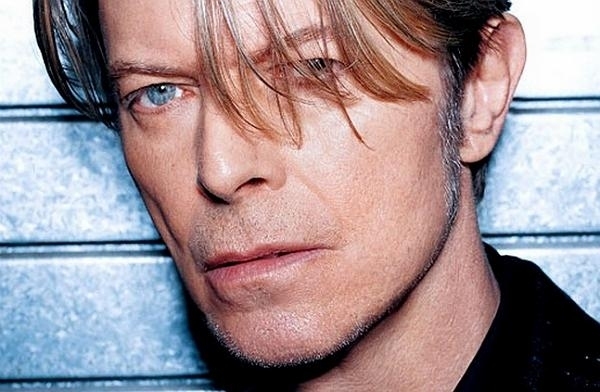 A previously unreleased demo of David Bowie's song Let's Dance has been shared to mark what would have been his 71st birthday. 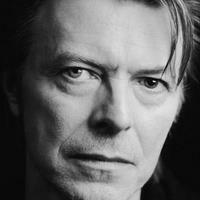 A new David Bowie EP has been released.